We create unique and space saving fitted wardrobes for loft rooms throughout London. We will visit you in your home and discuss your ideas, the materials and colour scheme you require, which particular fixtures and fittings you have in mind and above all, listen to your dreams. Prices for fitted loft wardrobes all include delivery and installation. Installing a loft fitted wardrobe comes with several benefits. It will give you an increased functionality due to the increased efficiency of storage of your clothing and items. It will also free up other space in other rooms with a sloped ceiling, for example, many people have the idea to turn their loft into an office, or as a spare bedroom. What Are the Long-Term Benefits of Installing fitted wardrobes for loft rooms? 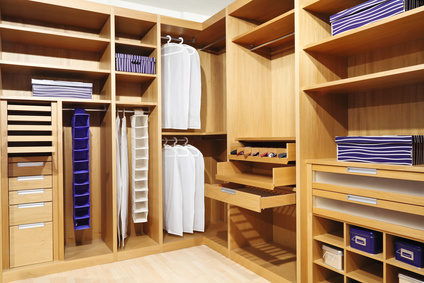 Other services offered include sliding door wardrobes, walk in wardrobes and various other bespoke wardrobes.